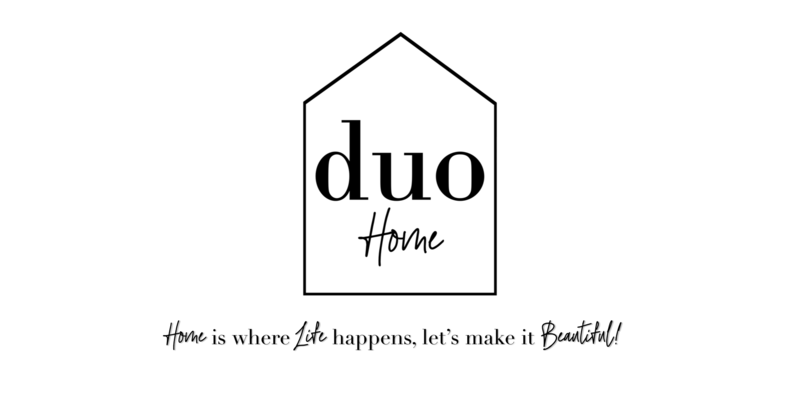 duoHome is the newest addition to the Duo Family. An innovative Interior Design Team, committed to making design services available for any budget. From e-Designs to complete home remodels, our team is her to make the process fun an attainable, because everyone deserves to live a beautiful life. With Paul Trudel-Payne as our Lead Designer, clients can expect a detailed and truly unique perspective to any design project. As a Realtor working with buyers and sellers daily, he believes home value and future investment are essential when tackling any home project. With that mentality, Paul’s approach to design focuses on esthetics and functionality; creating beautiful spaces where life can happen easily. Check out some of our latest projects here. Whether you just bought the home of your dreams and don’t know where to start, or just simply looking to refresh your current space, we can help! Color and Textiles, Room Planning and Furnishings, all play a key role in how life happens in your space. Our Team is here to help put all the right pieces together and curate a beautiful home that tells your story. Contact us at info@myduohome.com to learn more!